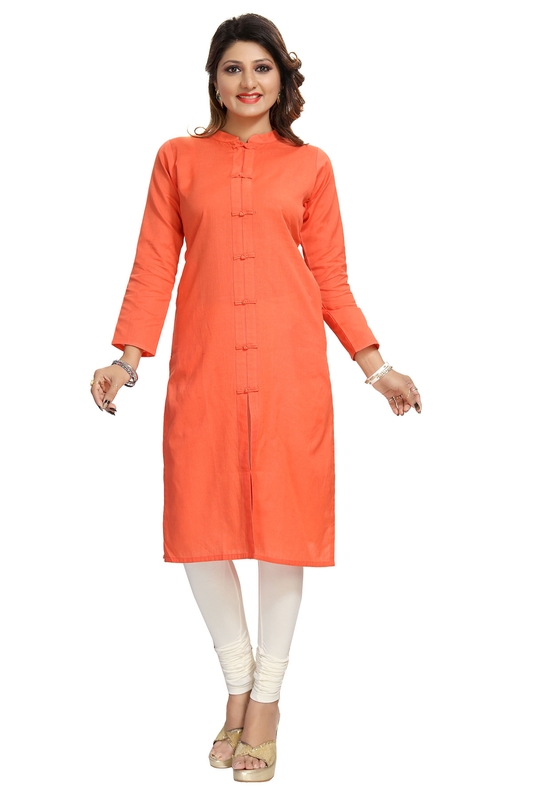 Make your everyday joyous and fun by getting this Sublime Serenity Orange Cotton Casual Kurta for Everyday Wear to fill up your wardrobe. This piece from Snehal Creation is sophisticated and comes with a ban collared neck. 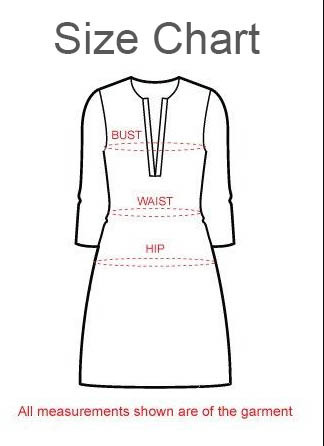 The tunic is shirt styled and follows a front open pattern of design. Designer fabric buttons adorn the centre parting of the full sleeve tunic. We suggest you team this one up with a white chudiaar.